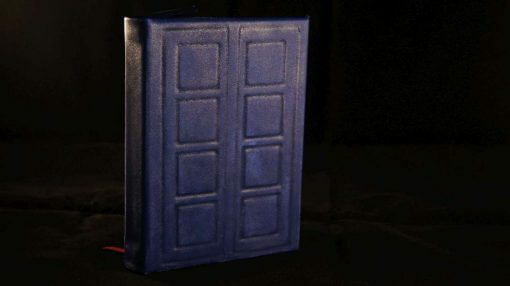 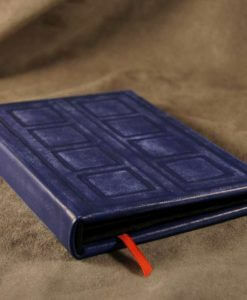 Straight out of Whovian legend, we humbly present the infamous River Song’s Journal cover. 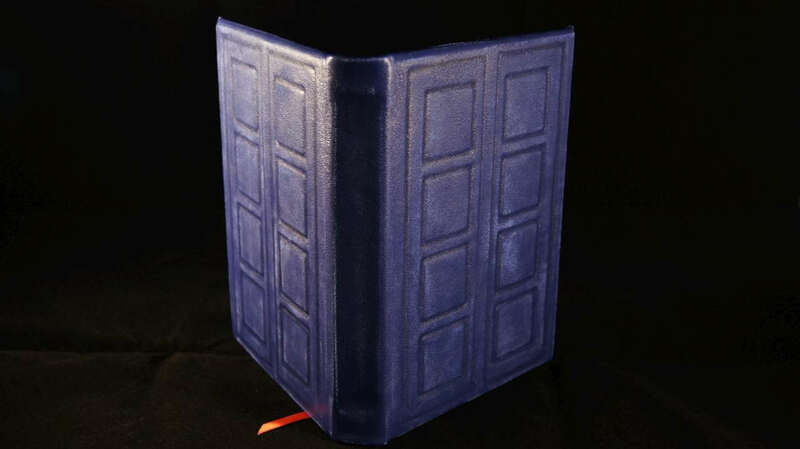 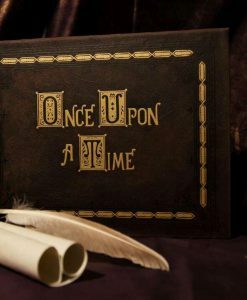 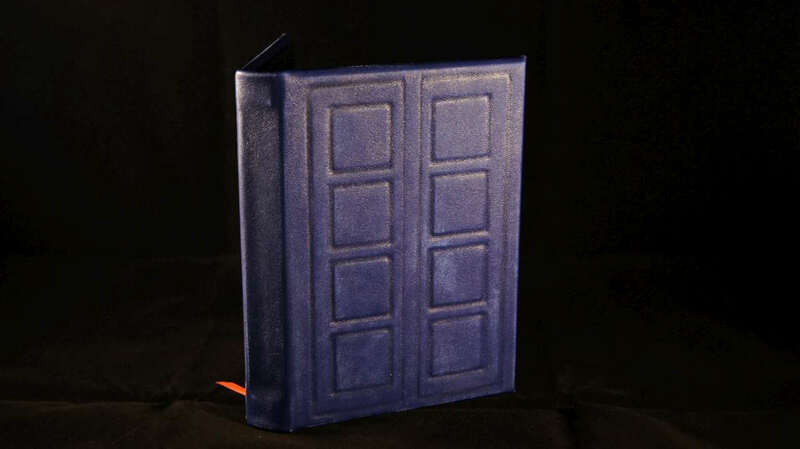 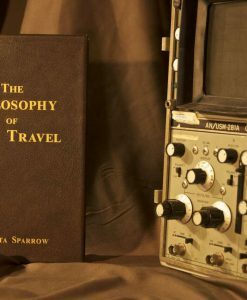 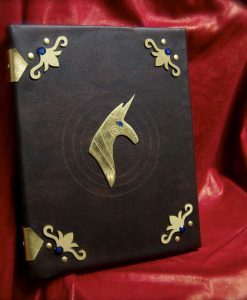 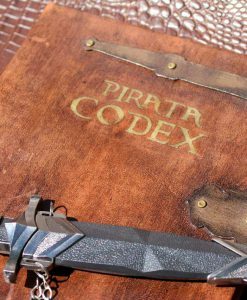 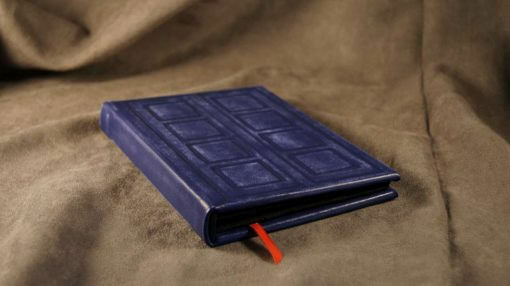 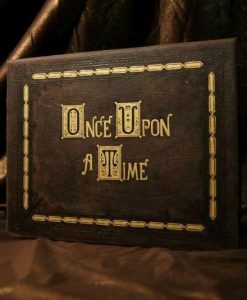 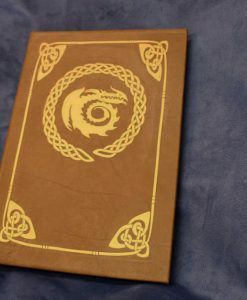 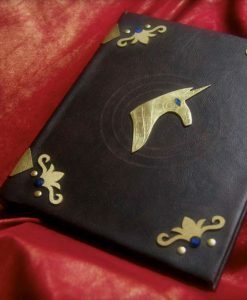 Though you won’t have to give up any of your regenerations for this replica of River Song’s Diary, (given to her by the Eleventh Doctor), we find it’s just the thing for wayward traveler. 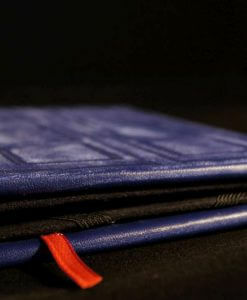 Whether you’re reading stories of Gallifrey before the war, Dalek poetry (it’s mainly just the word EXTERMINATE repeated Ad Naseum), or poring over Cybermen schematics, this cover will keep your device safe and sound as you travel across time and space. 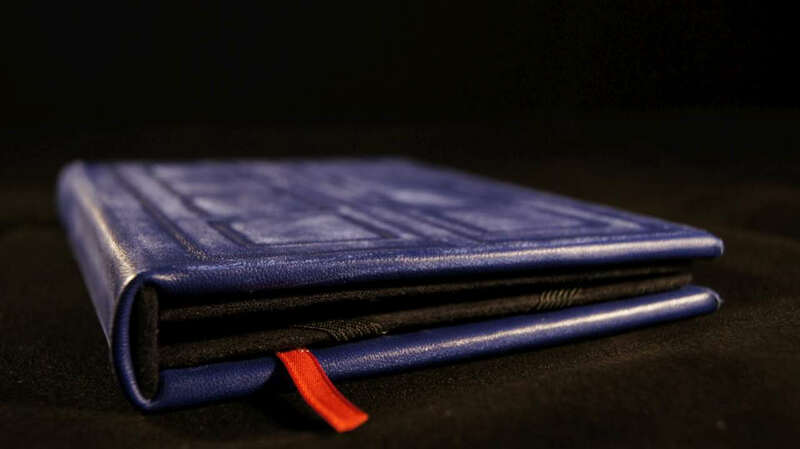 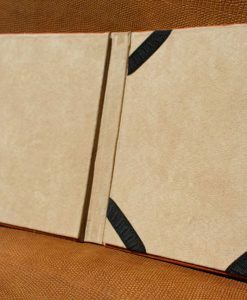 More spacious on the inside than one might suspect from the outside, this River Song Journal cover is made from handcrafted, genuine lambskin leather and will fit any manner of device. 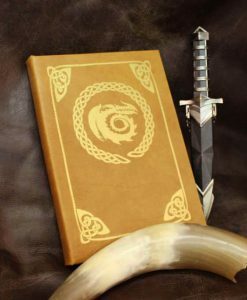 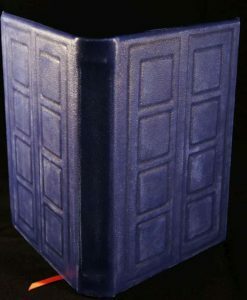 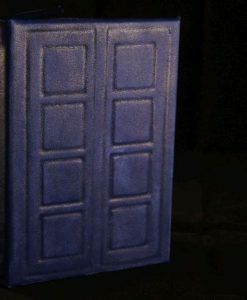 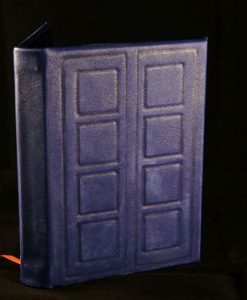 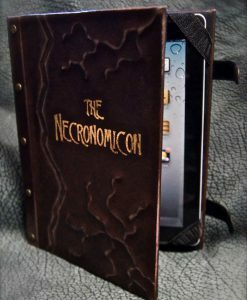 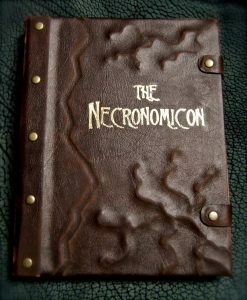 Be it for a Kindle, Paperwhite, iPad, Nexus, Galaxy, Asus Transformer, Nook, or any manner of device (or sketchbook/journal) you see fit to accompany you and your companion of choice in your Tardis across multi-dimensional adventures, this cover’s soft and supple textured hardcover is designed to protect and serve. 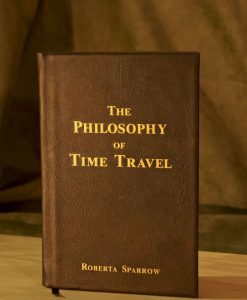 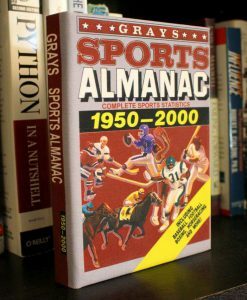 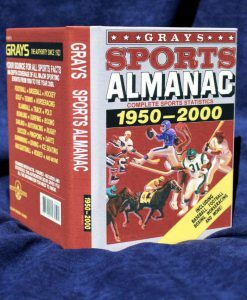 Don’t be caught without it – not carrying one with you may result in the timelines being corrupted, and that would probably be bad, or so we’re told. Fit for any Doctor Who fan in the verse!